Sun Trade Windows has switched to using Yale’s innovative new YS170 multipoint locking system to secure its PVC-U panel doors. Trade fabricator Sun Trade Windows has made the switch to Yale’s newest multipoint locking system to make fabrication quicker and easier, without compromising on security or aesthetics of its high quality PVC-U panel doors. 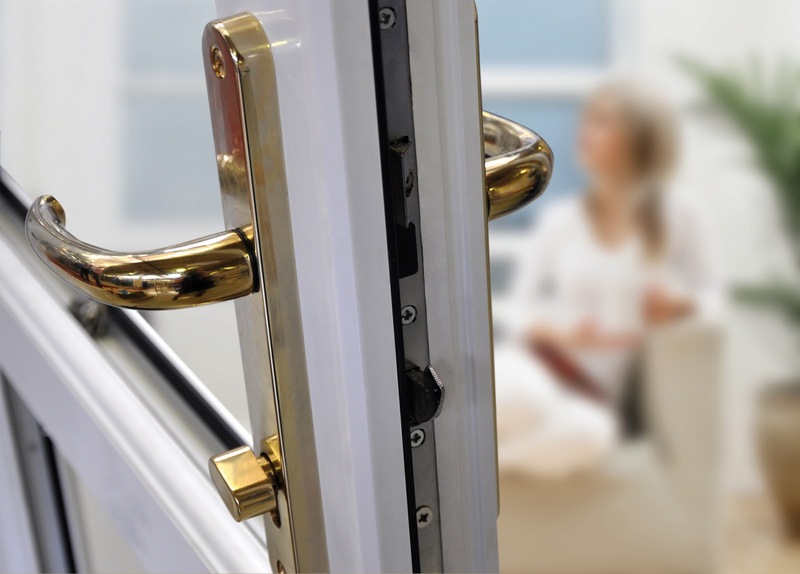 YS170 is Yale’s new multipoint locking system, specially designed with improved handle ability and optimum door performance. Its flexible design allows it to work with almost any lock type furniture selection and even mechanical or electronic access. Graham Davies, Commercial Director of Sun Trade Windows says: “Our business is based on attention to detail, and our long terms relationships with highly qualified teams such as those at Yale, strengthens our offering to customers. 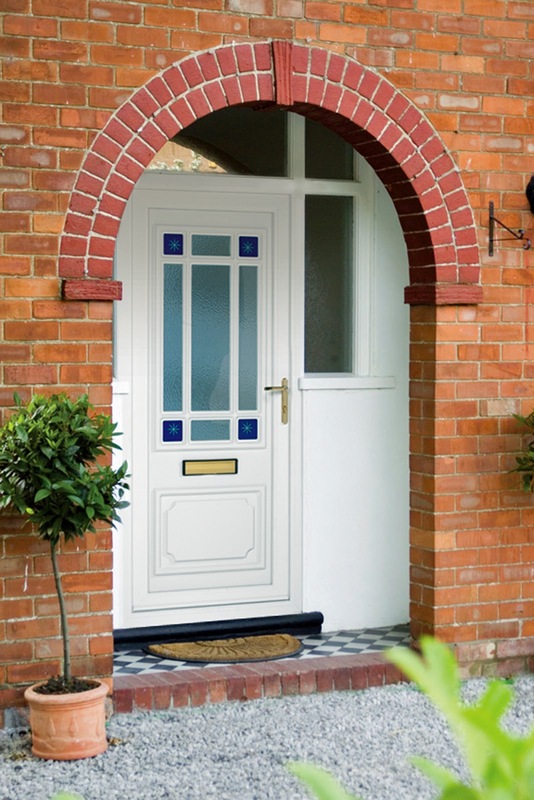 Sun Trade Windows now offers a complete range of quality and weather resistance panel doors with Yale’s YS170 multipoint locking system as standard. Paul Hattrick, Business Development Manager - Yale OEM added: “As a leading trade fabricator of PVC-U window and door systems, Sun Trade Windows has embraced the need to offer high security solutions and innovation, without compromising on aesthetics. YS170 meets all the latest security product standards, including Secured by Design accreditation and being fully compliant with PAS 24 and BS6375, and is also design proofed for any future standards. Sun Trade supply 60mm, 70mm and Edge products along with specialist products such as conservatories, vertical sliding windows, bi-folding doors, patio doors and composite doors via a series of trade counters located throughout the south of the U.K. If you would like to know more about Sun contact Ryan White on: 01656 746 650 or visit the web site at: www.suntradewindows.com.